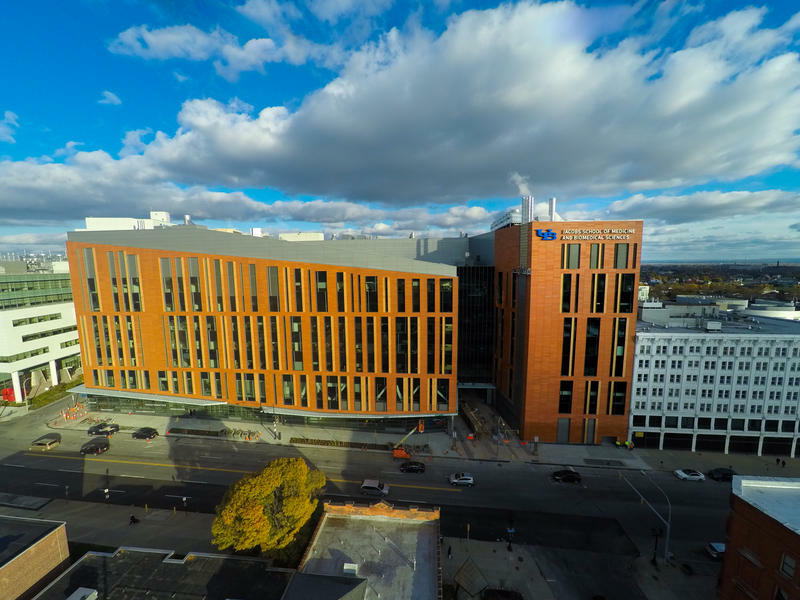 The Jacobs School of Medicine and Biomedical Sciences on Main Street will host the Igniting Hope conference. 14204, 14206, 14211, 14212, and 14215 are the five zip codes that suffer from the some of the worst disparities in health in all of Erie County. They cover most of Buffalo’s East Side and a portion of its First Ward – neighborhoods heavily populated by African Americans. Zip codes experiencing the worst health outcomes in Erie County. Health disparities in the African American community are what the Igniting Hope conference aims to take on. Pastor George Nicholas of Lincoln Memorial United Methodist Church, the conference’s convener, said it will be a first step towards changing the “traditional” narrative around health disparities and race. Economy, environment, health services, education, and social support networks will be among the topics discussed. The goal is to help members of the public, the medical field, and thought leaders in the community understand what’s driving health disparities. Nicholas hopes those who turn out for the event will answer a call to action. “Can we truly say that this region is in a renaissance or in a revival when we have this entire community here that is suffering from some major health problems, and we’re not responding properly to them,” asked Nicholas. The conference is a joint effort between Millennium Collaborative Care and the University at Buffalo. For the school, it’s a chance to show what its researchers can do, and the precursor to sending them out into the community to do it. 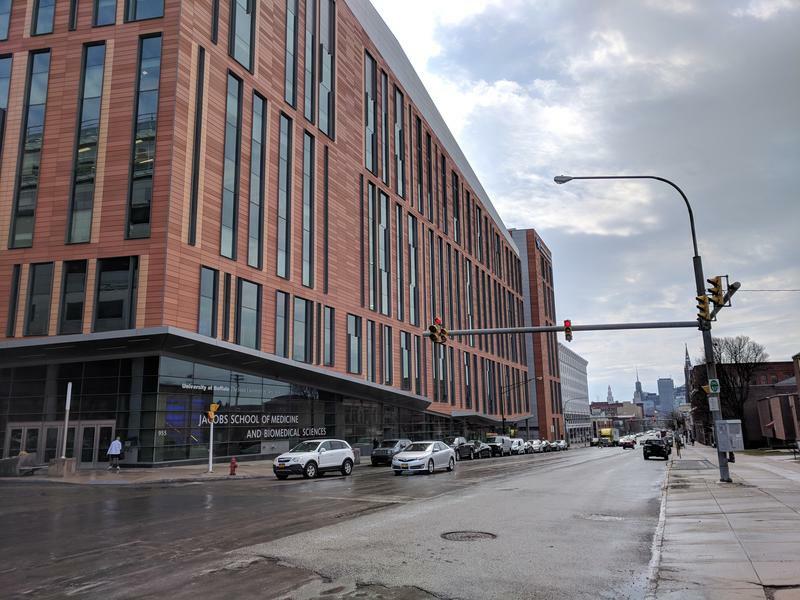 Timothy Murphy, Director of the Clinical and Translational Science Institute at the school, said they aim to bridge the gap between minorities and research which stems from a historic lack of trust. “If you look at all of the people nationally who participate in clinical studies, less than ten percent are under-represented minorities,” said Murphy. The conference is free and runs from 8 a.m. to 4:30 p.m. Saturday inside the Jacobs School of Medicine and Biomedical Sciences at 955 Main Street. 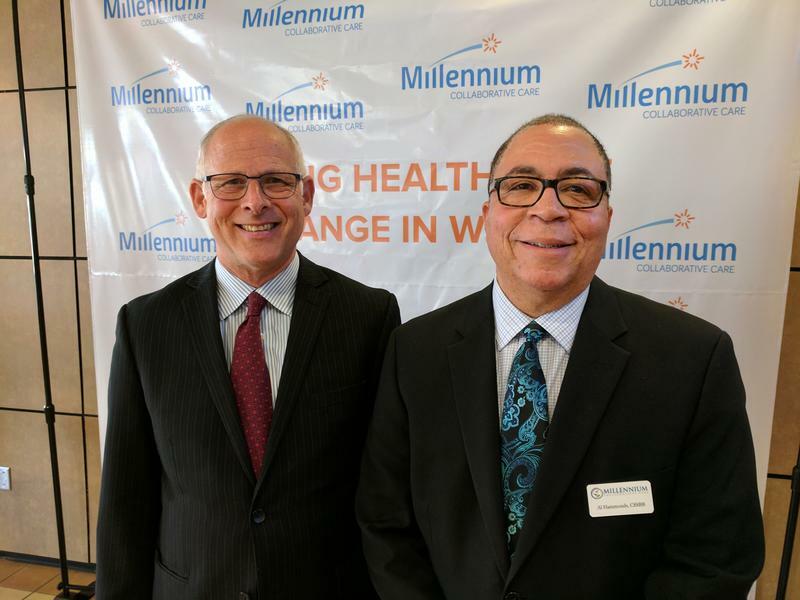 More information is on the Millennium Collaborative Care website. You get your hair cut on a regular basis, so why not get your health checked just as often? 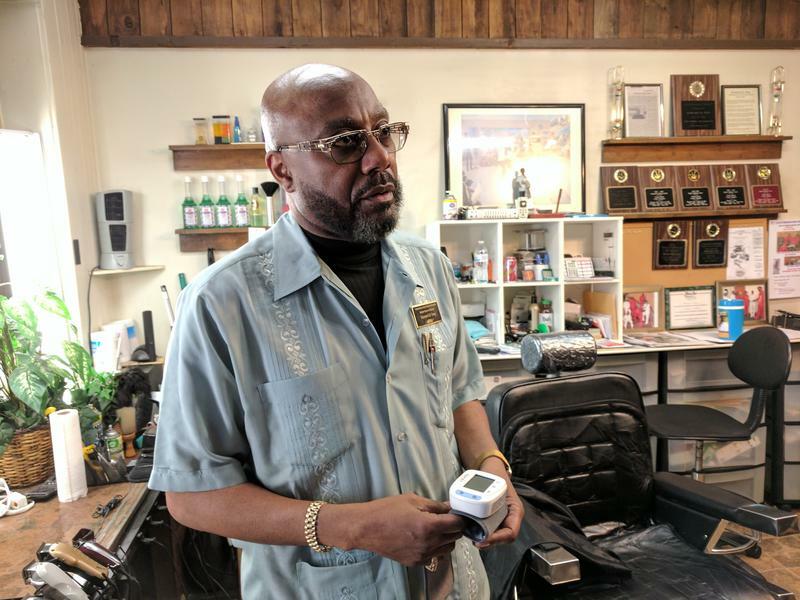 A barber shop in Niagara Falls is part of an innovative approach to instilling that healthy trend in the community. For many people, the term “population health” may be a new and undefined concept. What do you know about it, and does it involve you? Find out. 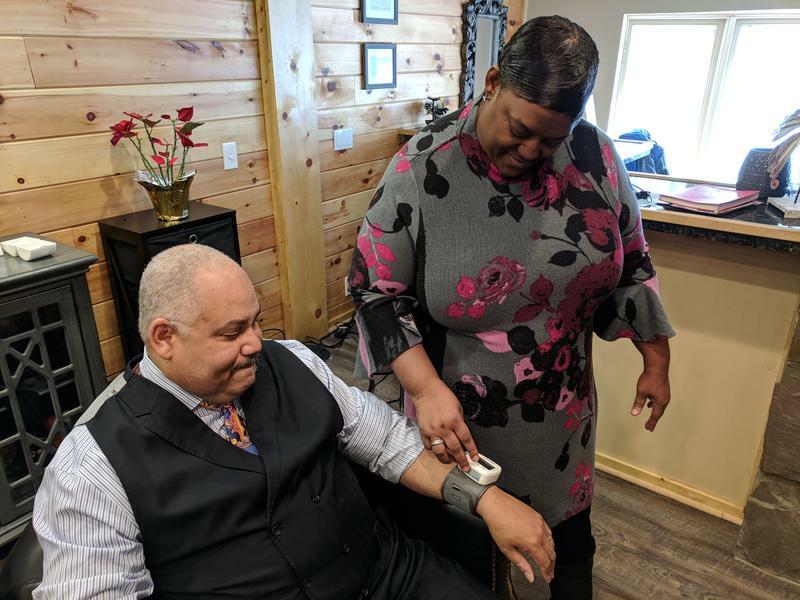 In an expanding grassroots health care program, six of Buffalo’s barber and beauty shops are now home to free blood pressure monitoring and health resources.